Different models sharing platforms across brands is a common practice among big automakers like Volkswagen Group. It saves them the time and money instead of making new platforms for cars. And starting in 2022, it seems like all-electric models from Bentley, Audi and Porsche will share a platform. This is all according to Motor Trend, which spoke to Audi’s technical development chief, Peter Mertens. 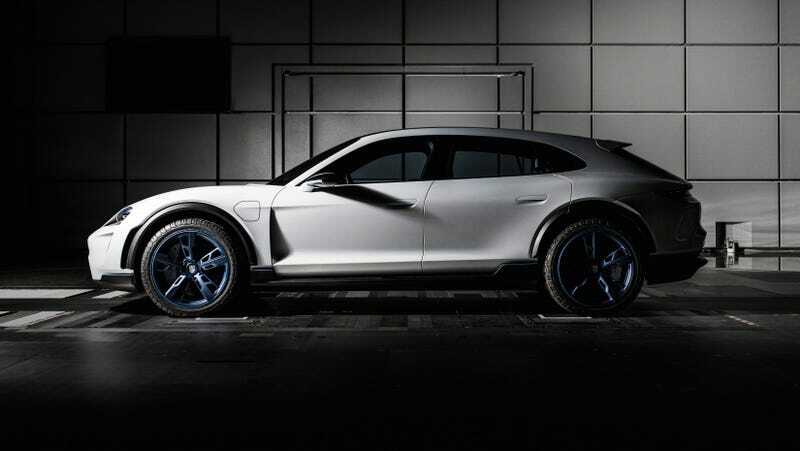 Currently, the Porsche Mission E is built on Porsche’s J1 platform and the Audi E-tron Quattro SUV rides on a modded version of the MBL platform that you’d find in the A4 and the Bentley Bentayga. Mertens confirmed to the outlet that both the J1 and the modded MLB platforms will get replaced by an all-new platform, especially designed for electric cars, called PPE. ...the new architecture will be used for battery electric Bentley, Porsche, and Audi models from about 2022 onwards. Three variants are being developed, with Audi taking lead engineering responsibility for two, and Porsche, one. Neither is working in isolation, however. “These are joint, co-located teams, bringing the best engineering knowhow of the two companies together to make it happen,” said Mertens. PPE will be designed for bigger, higher performance luxury cars. It’s also indicative of Audi finally stepping away from its original idea that one platform, the MLB, could be utilized for everything: EVs, gas engines, hybrids and luxury cars. You know what they say about a jack of all trades. Writer at Jalopnik and consumer of many noodles.